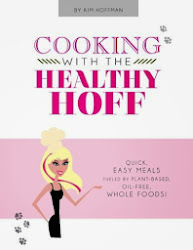 The Healthy Hoff: Cooking With The Healthy Hoff: Quick, Easy Meals, Fueled by Plant-Based, Oil-free Whole Foods! 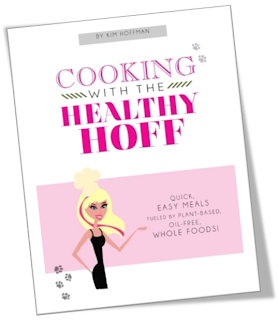 Cooking With The Healthy Hoff: Quick, Easy Meals, Fueled by Plant-Based, Oil-free Whole Foods! Cookbook now available on Amazon!!! 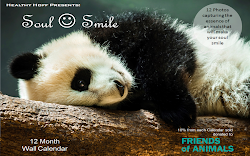 This fun, easy & sassy, cookbook features 21 of my favorite plant-strong recipes! From breakfast to dessert, I've got something awesome for all your meals. I'll show you how to make old school oatmeal super quick & tasty. Put a new spin on the traditional salad, with my 5 Day Salad. Blow you away with my OMG! Broccoli Cheddar Soup. I didn't forget that vegans love Mac & Cheese too! And I don't even know which is better; the Pretzel Bark or I Can't Believe It's Not Dairy Chocolate Shake!" All this and many more will have your friends & family taking back what they said about vegan food being tasteless & boring! Even Morticia makes a guest appearance in the book!